We appreciate your business! 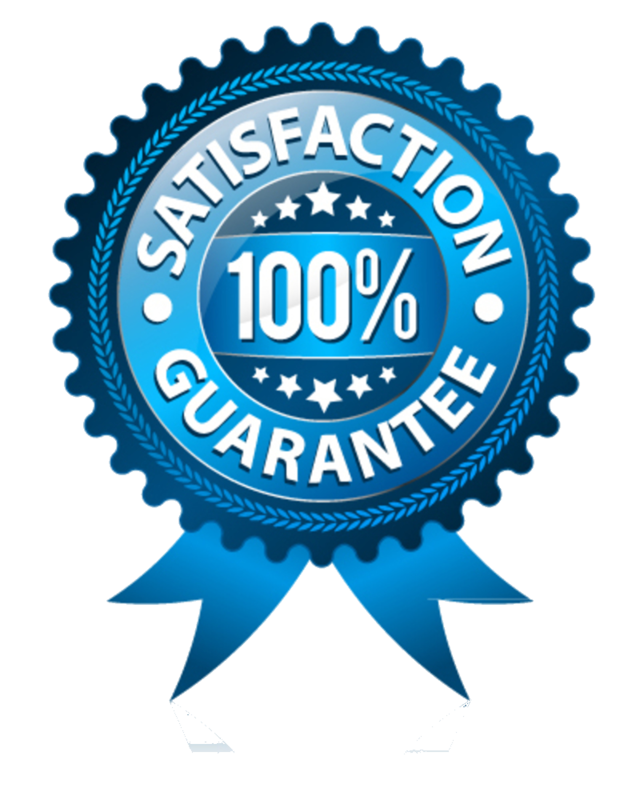 We know that you have a choice in who you purchase your promotions and printing from, and we are glad that you chose us. 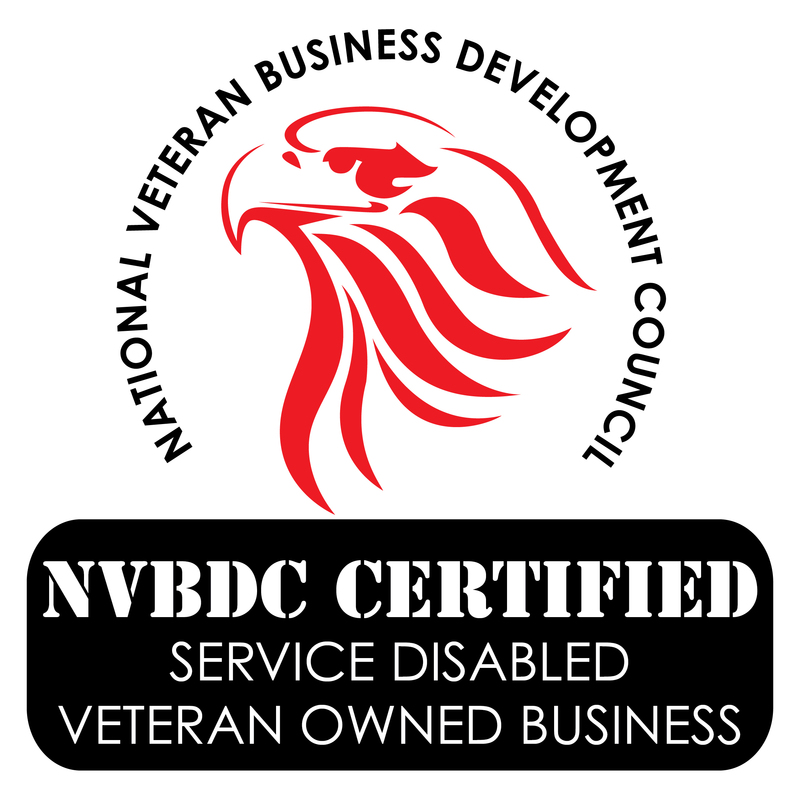 Express Yourself Promotional Products is a Veteran Owned Small Business. 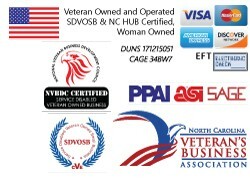 Proud Members of the North Carolina Veterans Business Association, the Asheville Downtown Business Association,Fleet Reserve Association, and Disabled American Veterans (DAV) Life Member, United States Navy Retired. 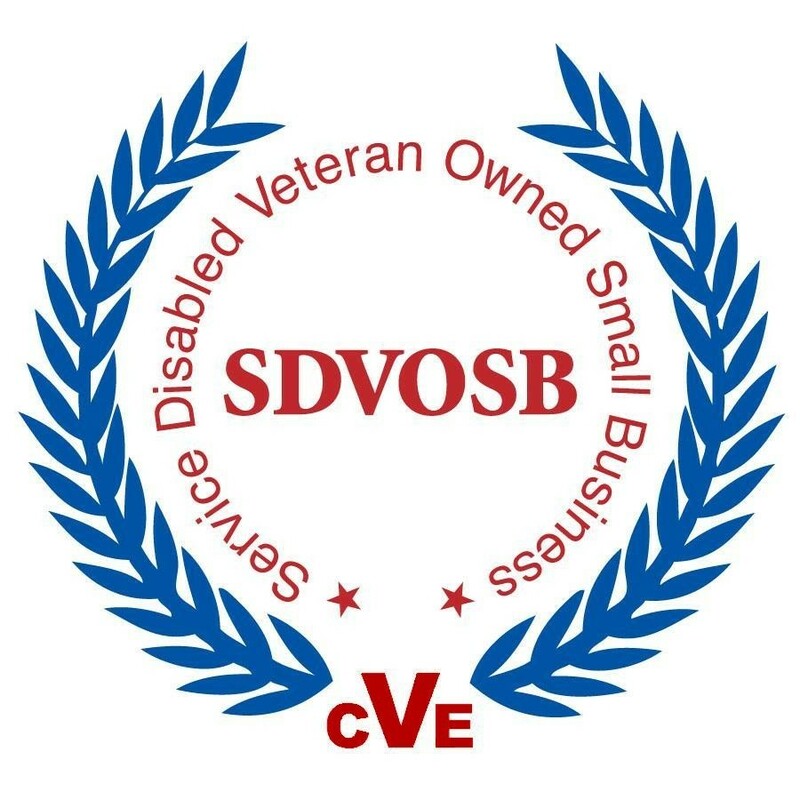 Certified Service-Connected Disabled Veteran Owned Small Business (SDVOSB), and NC HUB Certified. Information, data and designs from this website may not be copied or used in any way.